Upstate NY's Largest Selection of Living Room Furniture at the Guaranteed Lowest Prices! Taft Furniture's selection of sofas, sectionals, recliners, leather, power reclining lift chairs is Upstate New York's largest collection of quality, name-brand living room furniture at the guarnteed lowest prices. From traditional, to contemporary and modern, you'll always find the perfect piece at the perfect price. A remarkable array of the latest fabrics and colors, along with comfortable leather, and reclining furniture for every taste. For an unbeatable variety, and lasting values, Taft Furniture is your best bet. Find Living Room Furniture You Love at Taft! It's easy to find the perfect living room set for you at Taft. 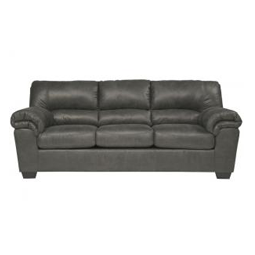 Browse our fabric sofas, leather sofas, reclining sofas and sleeper sofas and choose from hundreds of different options. If you're looking to accommodate extra people, a sectional may be right for you, and Taft has smaller 2-piece sectionals up to large 6-piece sectionals. 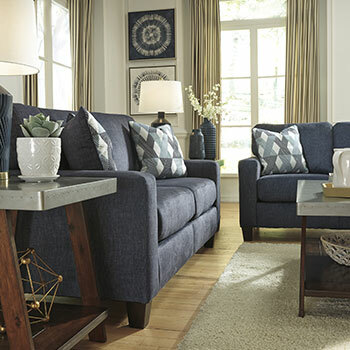 Make sure to check out loveseats, accent chairs, recliners, lift chairs, chaises and ottomans that match your living room set, and add an end table, cocktail table or sofa table to complete the look!